Alireza Safaee received his B.Sc. in Electrical Engineering, M.Sc. in Physics and Ph.D. in High Voltage Engineering from Isfahan University of Technology, Sharif University of Technology and Université du Québec à Chicoutimi in 1997, 1999 and 2008 respectively. 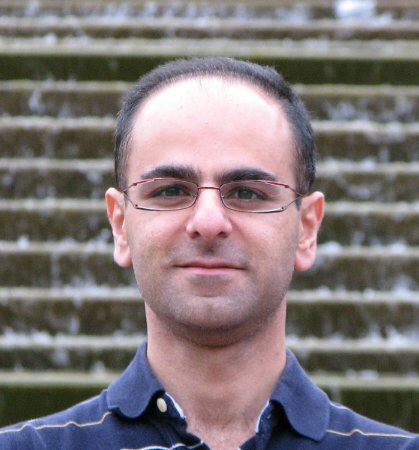 From 1997 to 2005, he worked as a R&D Engineer and later a design manager at Manabe Taghzyeh Electronic Company, Tehran, Iran, where their teams developed several types of chargers, inverters, stabilizers, electrostatic precipitator and UPS systems in range of 1 to 200 kW for more than a thousand telecommunication / broadcasting sites and power plants. Currently he is a R&D electrical analyst at Bombardier Transportation Inc., focused on Wireless Power Transfer systems for Automotive and Mass Transit Systems (Primove). He is also a Research Assistant at the Queen’s Centre for Energy and Power Electronics Research (ePOWER), developing bidirectional resonant converters for automotive and aerospace applications. His research interests include Power Electronics, Magnetic Design, Resonant and Soft-Switching Converters and their control methods toward applications in aviation and transit systems.